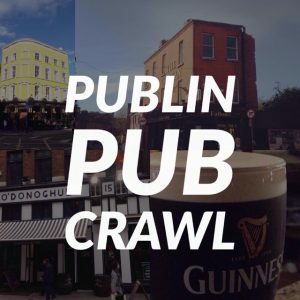 post-title Which pub does the best toastie in Dublin? 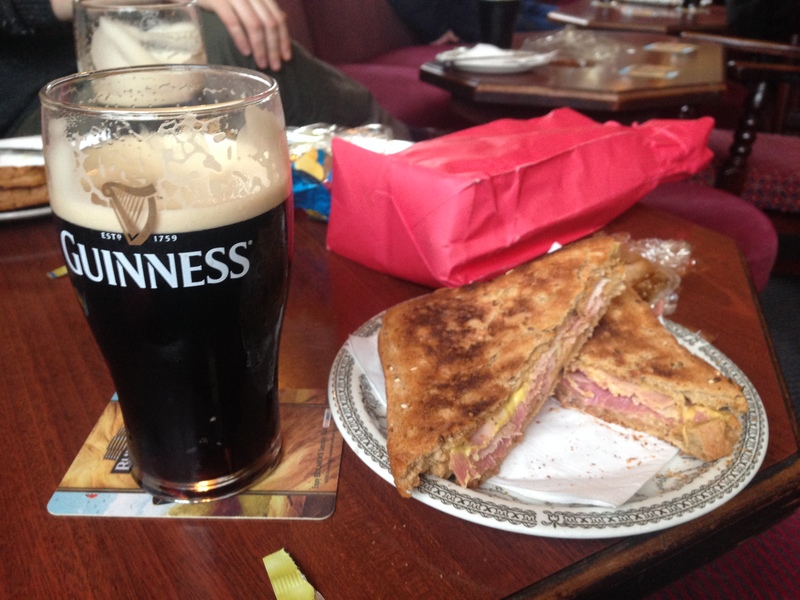 Which pub does the best toastie in Dublin? Home / 2016 / Which pub does the best toastie in Dublin? We’ve probably already opened the door to controversy by even writing this article. 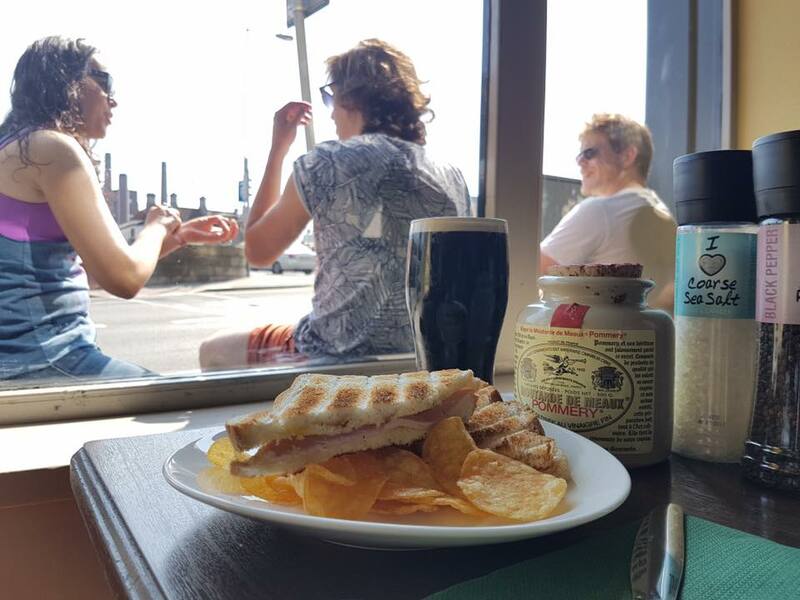 The debate around the best toastie in Dublin rages onward, and we’re here to add our two cents. We’ll give our opinion on those we have tried, and also let you know where you can get the rest. They’re a fine thing to have in a pub if you’re feeling a bit peckish. When a pack of crisps won’t do, and a full meal is too much, a toastie is a great option. Pubs love to serve them because they’re easy to prepare and it means patrons don’t have to leave to fill their empty stomaches. 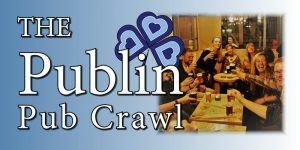 The toastie is an institution of Dublin pubs, and everyone has their favourites. 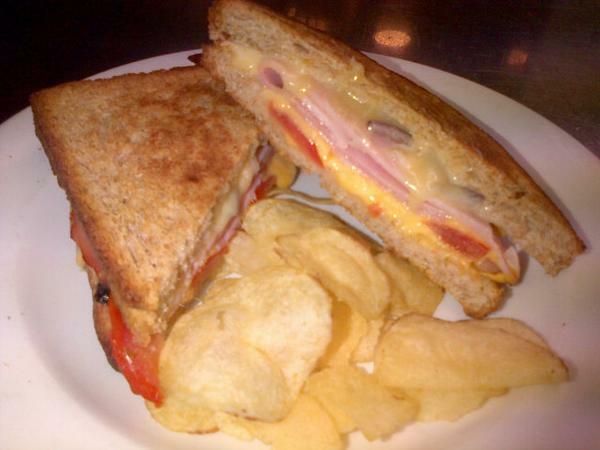 Most toasties are either ham and cheese, cheese on its own, or a toasted special, which is usually tomato, onion, and cheese. Some may do a tuna melt. We like our toasty to be smothered in mustard, and it has to be the right mustard. Both colmans and the lidl/aldi brands are hot enough for us. The hellmans sachets just don’t cut the… mustard. 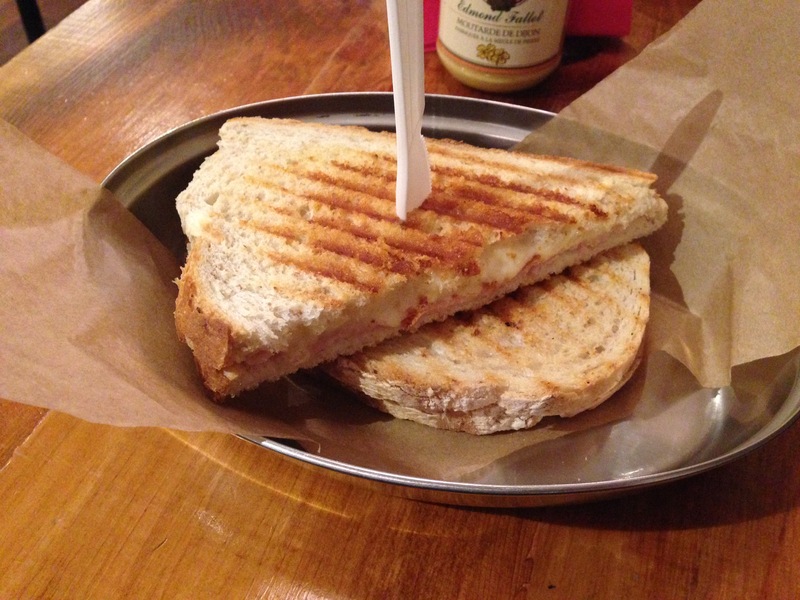 We’ve tasted a lot of toasties around the city, but we haven’t tasted them all. 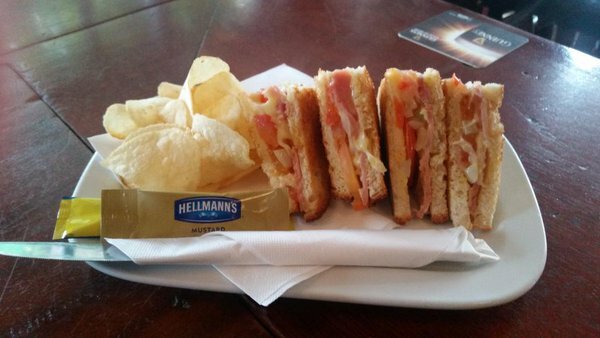 We’re going to profile a few toasties and pubs, and then list the rest who also sell them. In the interest of fairness, as we get tweets and facebook comments about these pubs, we will gradually add them into the article. This means the pubs that we don’t properly cover (because we haven’t tasted their toasty), get some coverage from the public. 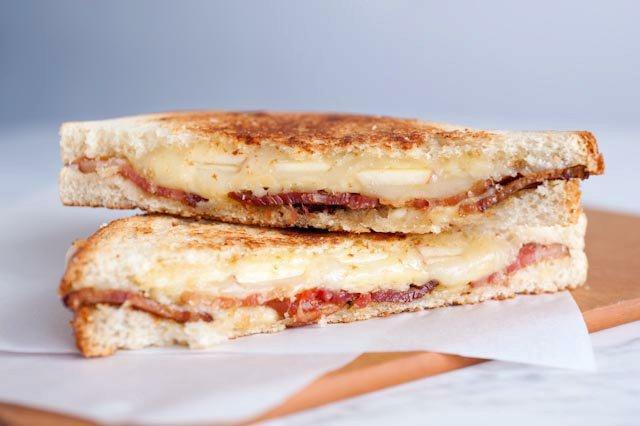 You can also vote for your favourite toastie in Dublin at the bottom of the article. If there’s a pub or toastie that we’re missing, just let us know and we’ll include it. Inevitably people will not read this line and scream bloody murder on facebook that we neglected their favourite pub. We will then screenshot this paragraph and reply to them. 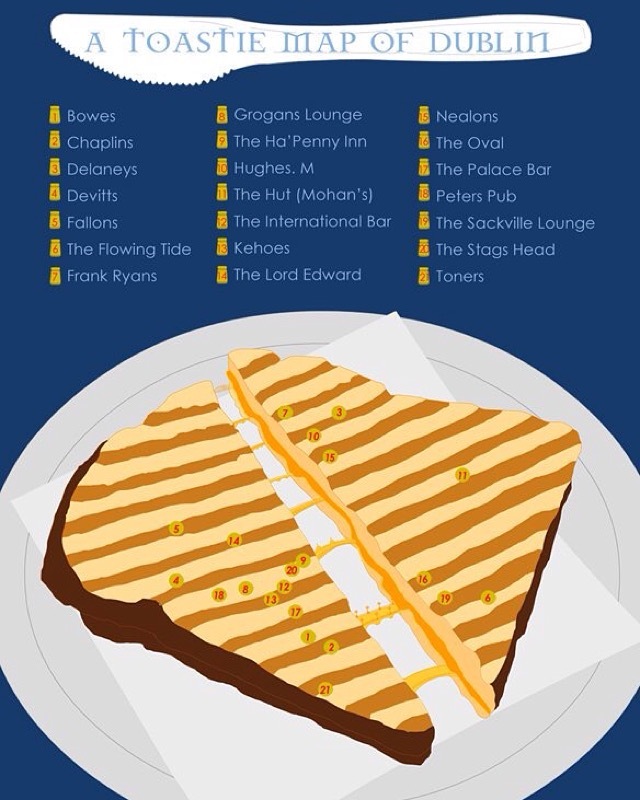 We must give credit to Eoin Whelehan for his excellent toastie graphic. It formed the basis for some of this list. Most of the article came from our own research in pubs and through social media, but Eoin’s graphic helped to fill in the gaps. You can see it and get a copy for yourself via this link. It’s a quick, inexpensive option when you’re out in a pub and just need a little bit of sustenance. So, here are some of the best that we have encountered. 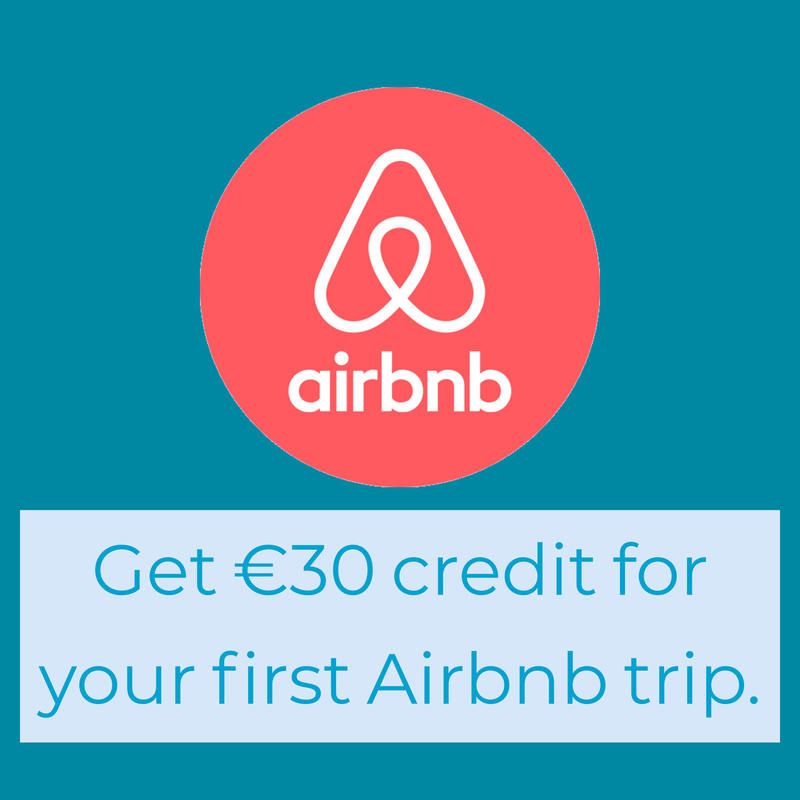 Don’t be shy in telling us where you rate the best. Eoin Whelehan’s toastie graphic. Reproduced with his permission. See link above for prints. Marys bar on Wicklow street have the distinction of being the only toastie that we have found in the city that has real, carved ham inside. It’s a thick cut chunk of meat, served with cheese that doesn’t appear to be an easy single. You can get a toasty here served with a mug of soup or tea/coffee for €6.95. For our money it’s one of the best in the city. For many, when you think toastie, you think Grogans. Sitting outside in the moderate sunshine off South William street with a pint of Guinness and a toastie smothered in colmans mustard. It is indeed a fine experience, and one of the best in the city. 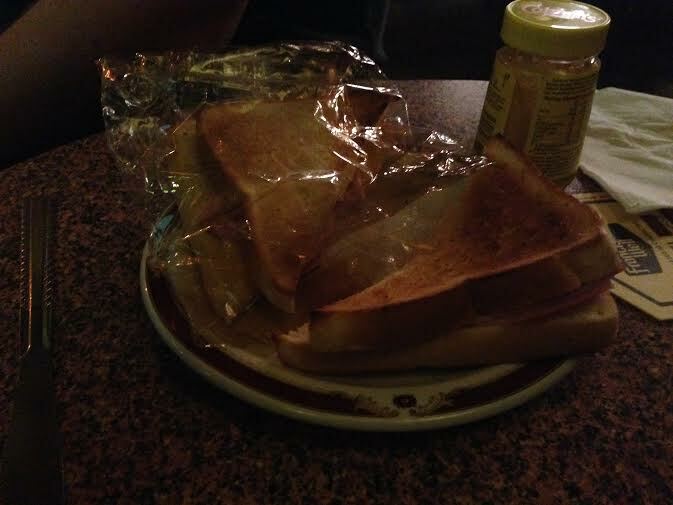 Frank Ryans earns massive extra bonus brownie points for serving their toasties in a basket on a bed of crisps. Not having to buy a pack to accompany the toastie is a very nice touch. You can even do a bit of culinary experimentation by putting the crisps inside the sandwich. Fallon’s toastie is extra special because they use batch bread. The thickness makes a big difference and batch bread is simply superior to most other varieties used. Having a toasty in the snug here is one of life’s simple pleasures. Bowes could be said to have a standard toastie offering. But, that’s exactly what we want, and they do it right. There’s a healthy amount of ham and cheese, and the mustard is colmans. A solid offering from an excellent pub. Chaplins toasties will forever hold a place in our heart. A friend of ours was once in here. She wanted a toastie, but they were out of bread. Not wanting to see the customer go hungry (this was before they served pizza), the barman ran to the shop around the corner and got the makings of one. Fair play. You won’t be able to get these toasties in the evening, but if you are in between 12-6 you’re in for a treat. 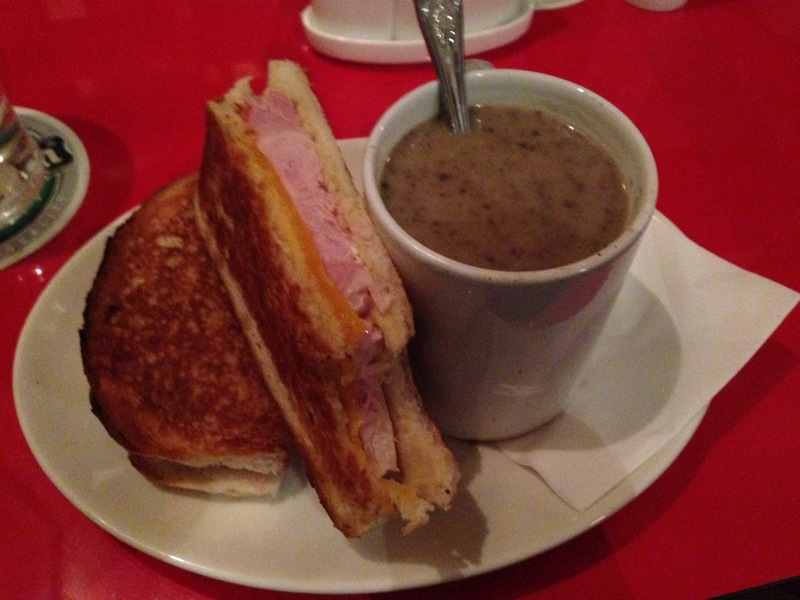 It’s a departure from the traditional toastie, but it’s scrumptious. They’re served on sourdough and the fillings include triple cheese, ham and cheese, roast turkey with cranberry, and pear, walnut, and gorgonzola. 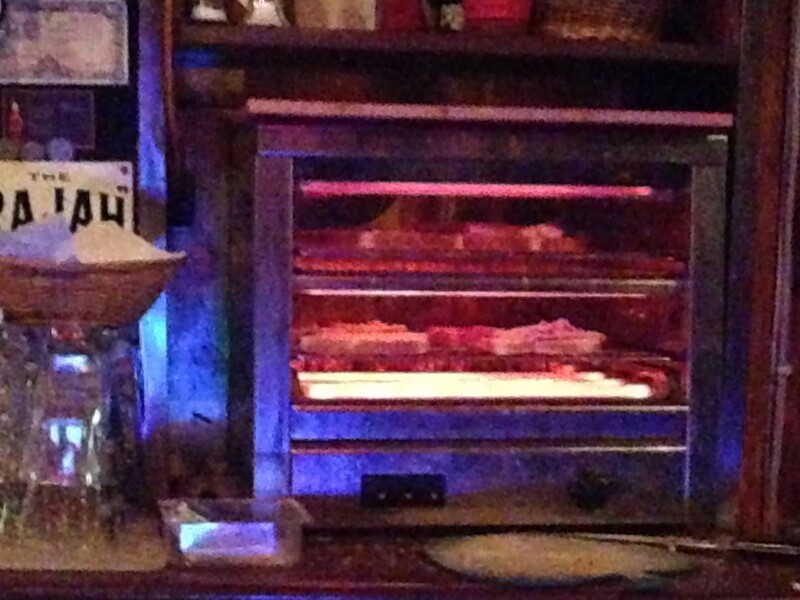 Cumiskeys on Dominick street have a nice, thick bread that they use for their toasties. It’s a good, filling sandwich, but they lose points for using hellmans mustard saches. It’s just a bit weak. Still, we were very satisfied with it. 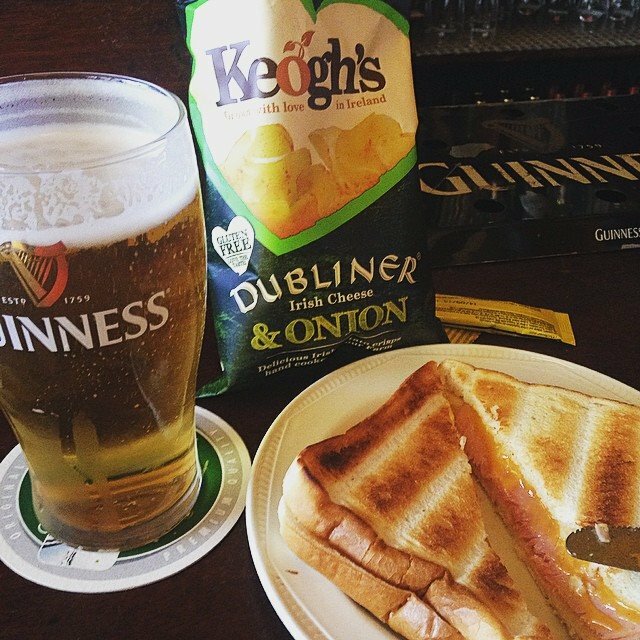 O’Gara’s do a standard toastie that is a very welcome accompaniment to a pint while watching a match. The barmen in here are always very obliging and when it’s not busy, they’ll drop your toastie and pint over to you. The Flowing Tide have a sign in the bar for ‘The Dave’. It a toastie and a pint of beer special offer. I’ve never met Dave. I don’t know if he makes the sandwiches or whether he’s an officianado of toasties. I do know that they’re of a decent standard and worthy of inclusion in this list. 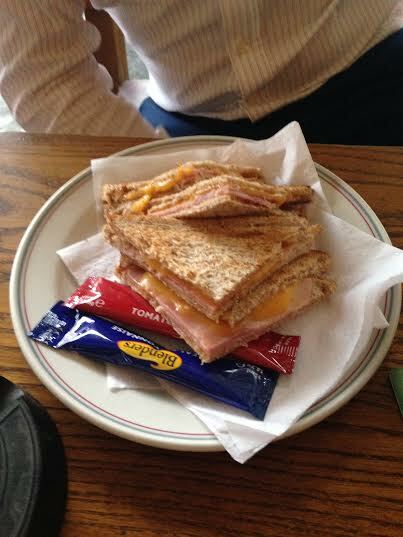 As memory serves, the toastie in Jack Nealons on Capel street is very good. I recall it being chunky and filling. 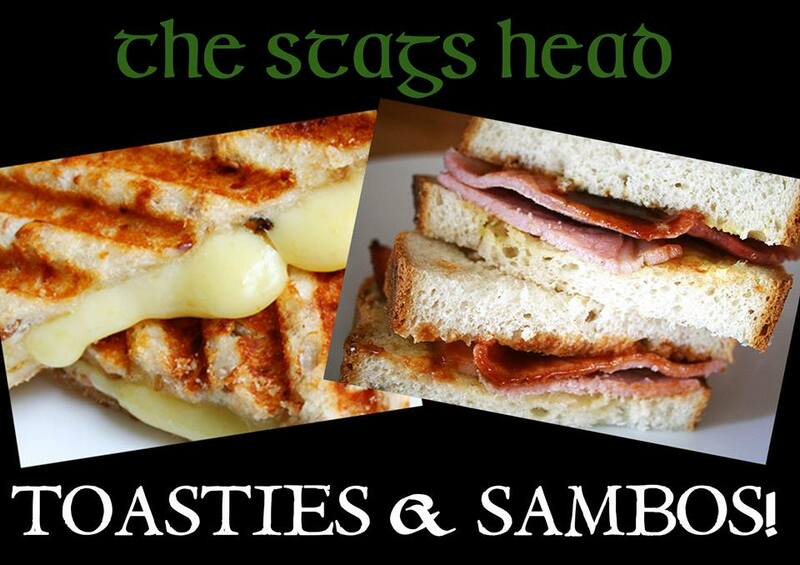 The bread used in Stags Head toasties come from the Bretzel bakery. Gouda or Edam cheese, smoked ham & white bread from Thunders Bakery. Toasties are €4. 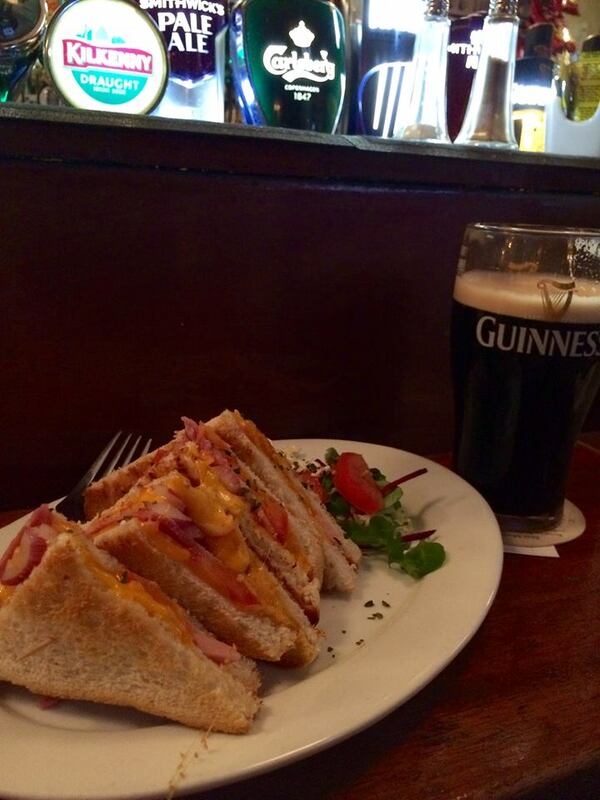 Which pub makes the best toastie in Dublin city centre?